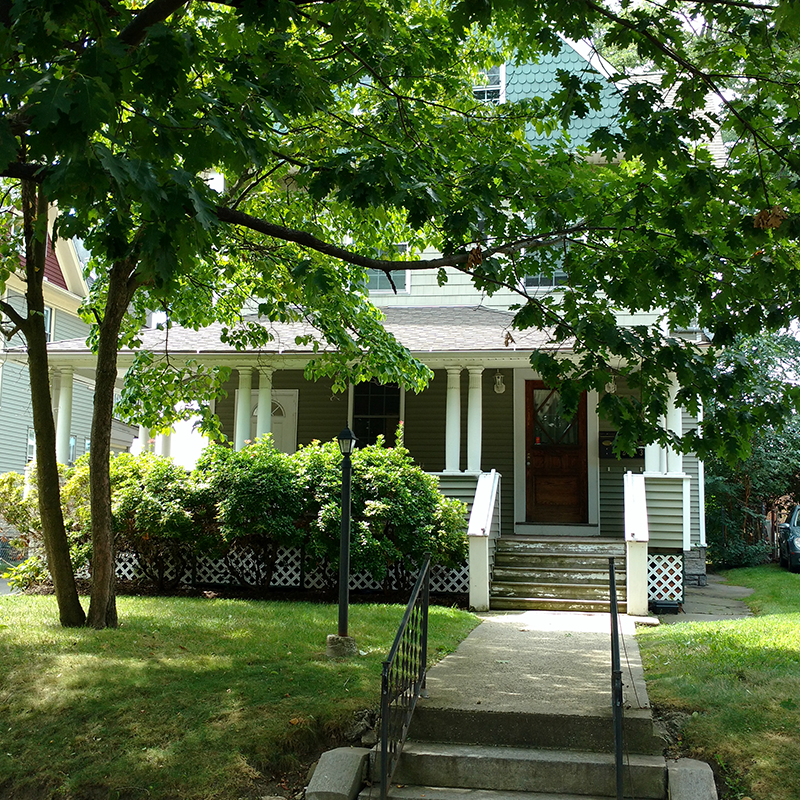 In February of 2007, Connecticut Housing Partners completed the historic renovation of 33 Yale Street, 3-family home located on the West Side of Bridgeport. The 2 and 3 bedroom units are supported by project-based vouchers through Park City Communities. Funding was provided by CWF, Connecticut Housing Partners revolving loan fund, City of Bridgeport HOME and Lead Free Families program, and Community Development Block Grant (CDBG).